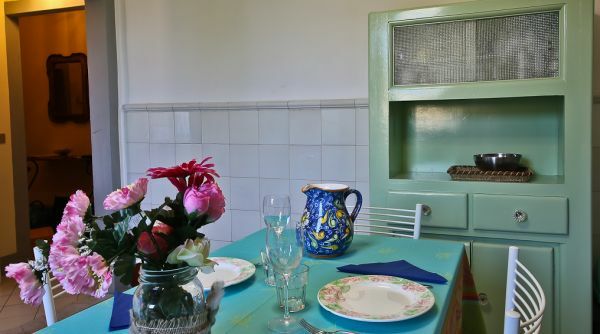 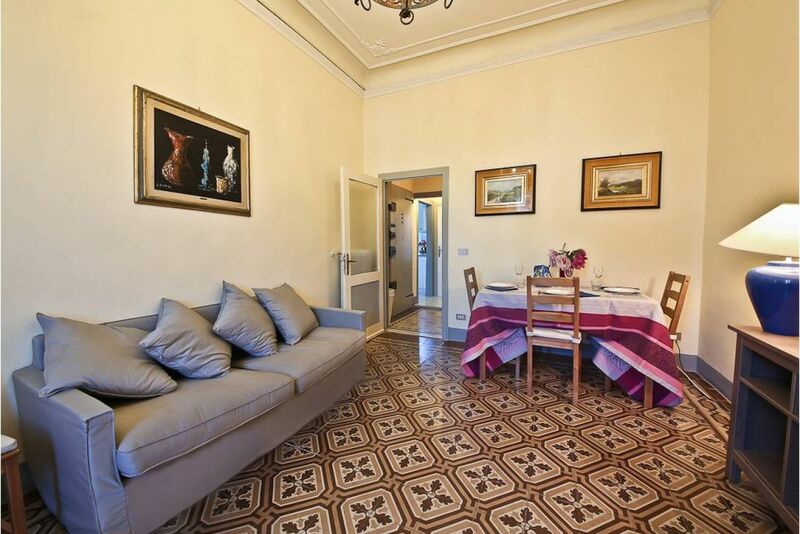 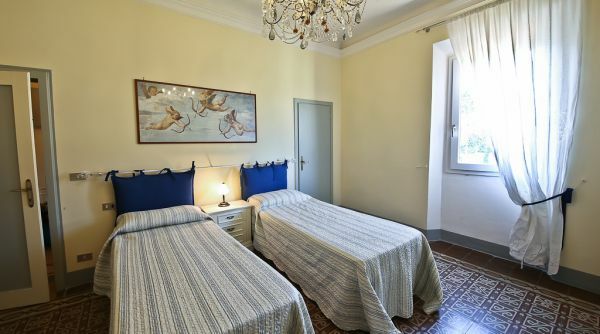 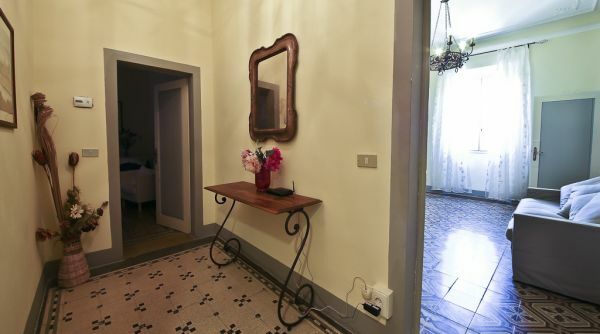 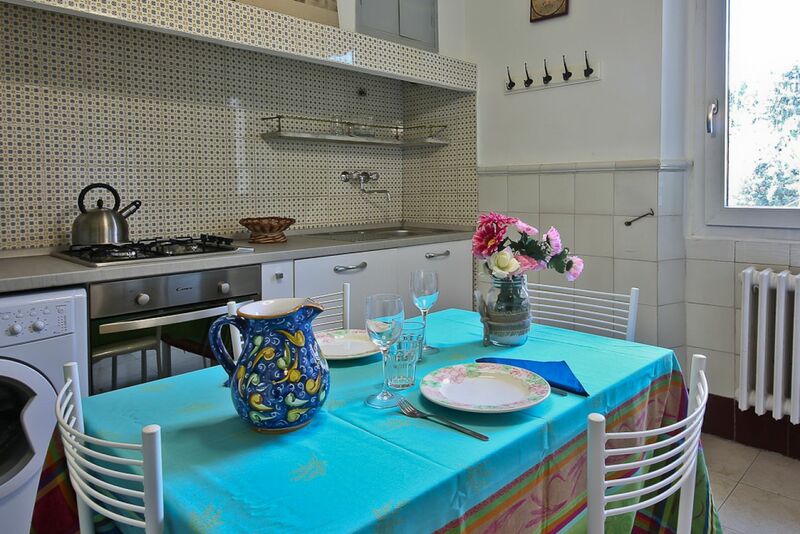 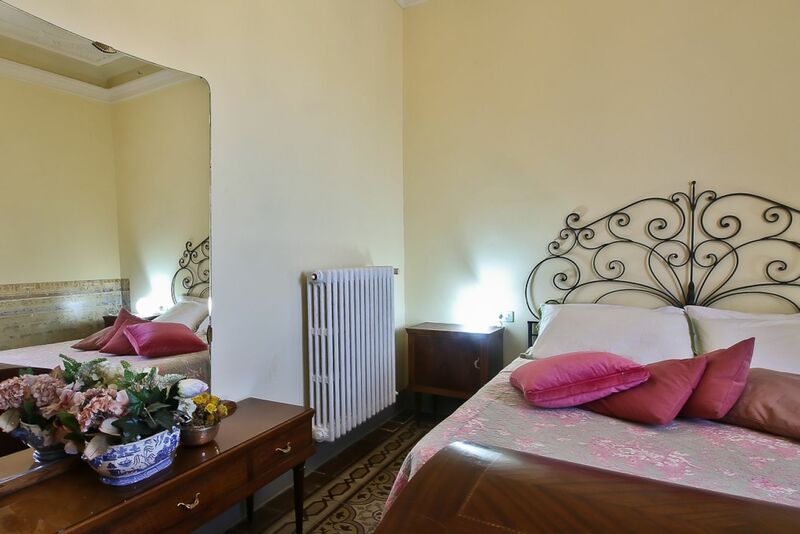 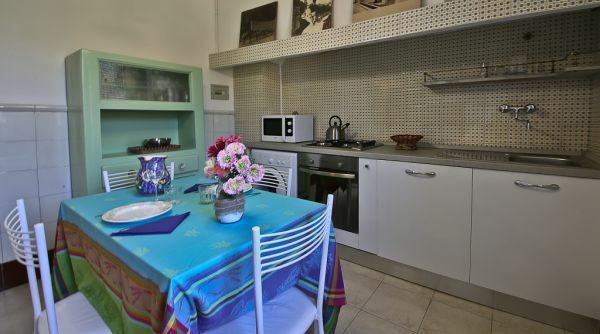 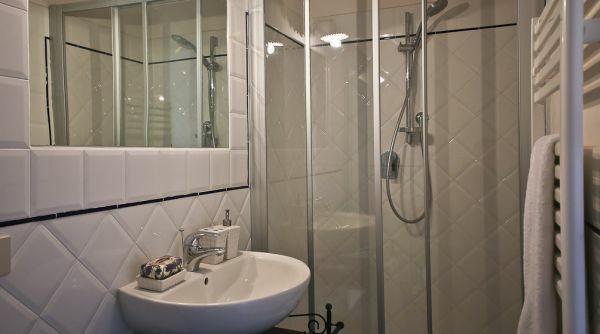 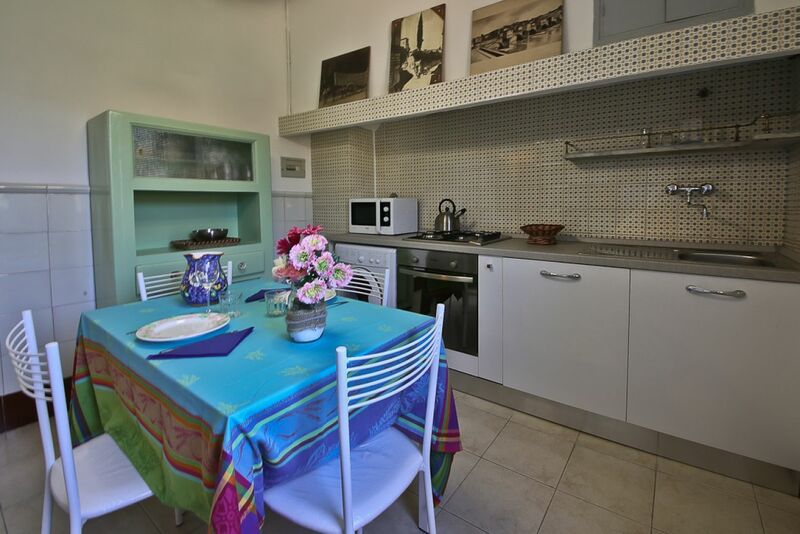 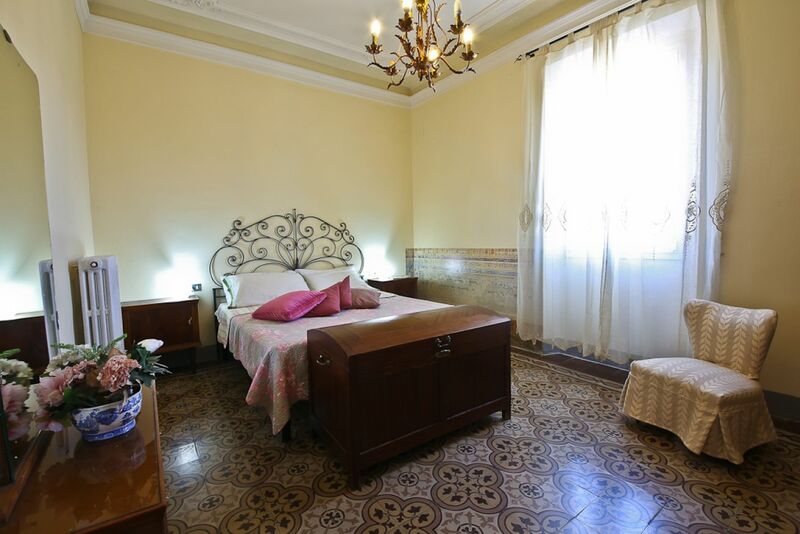 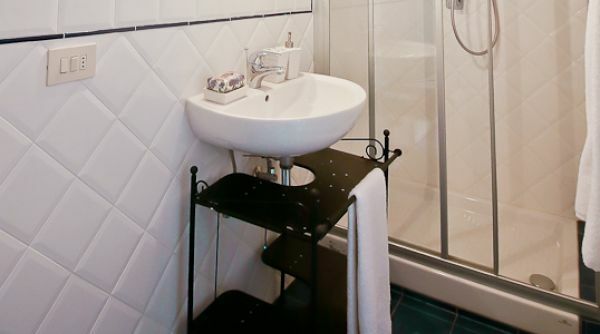 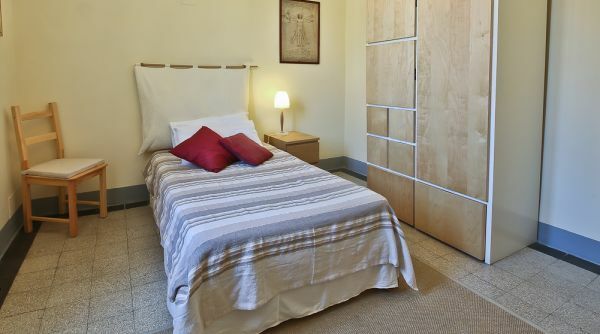 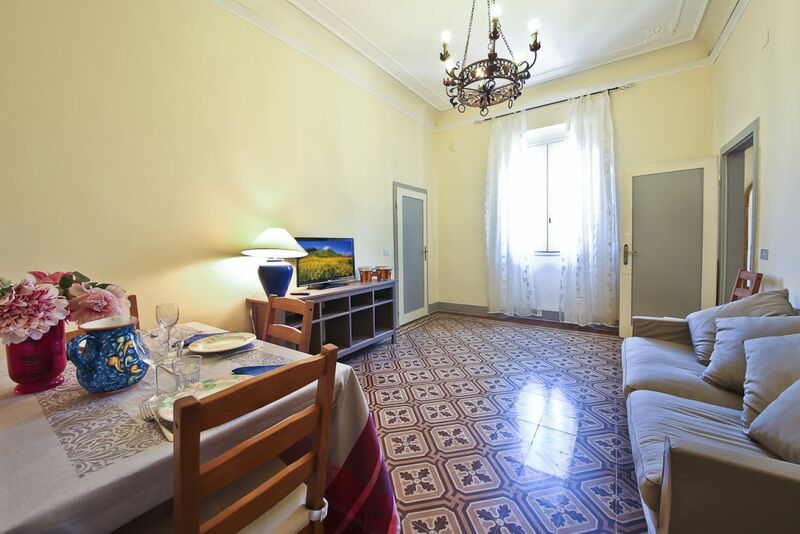 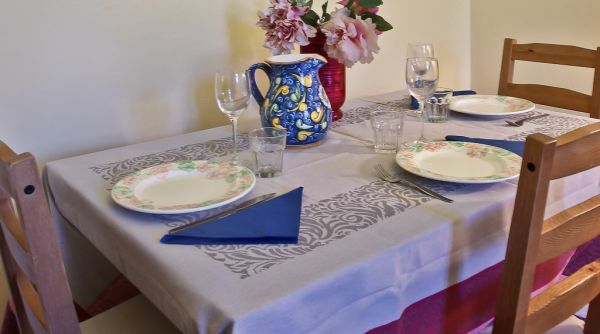 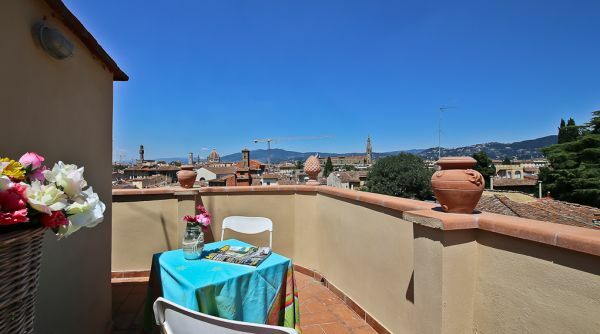 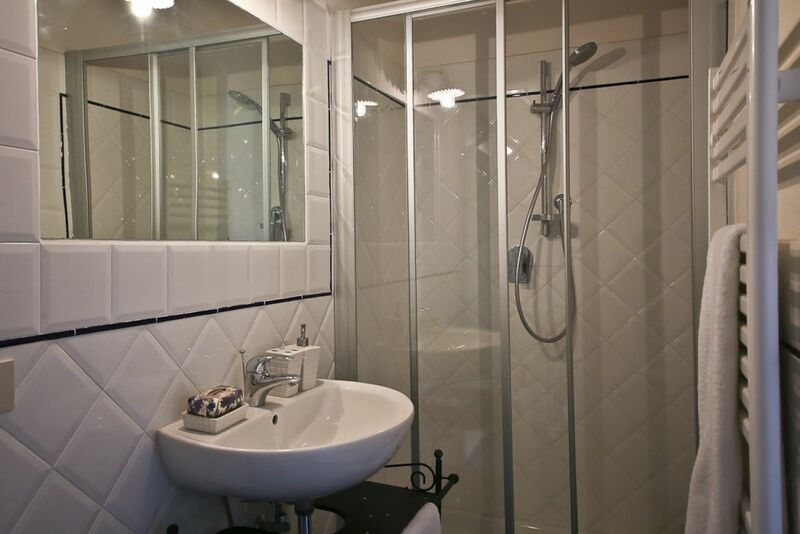 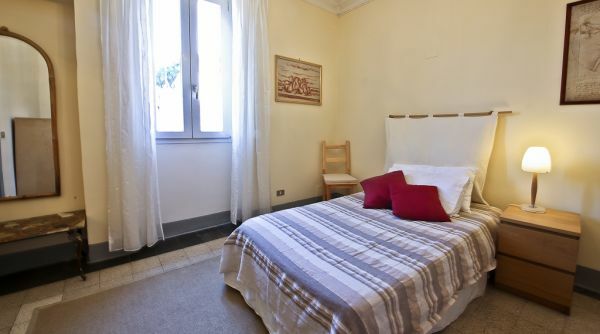 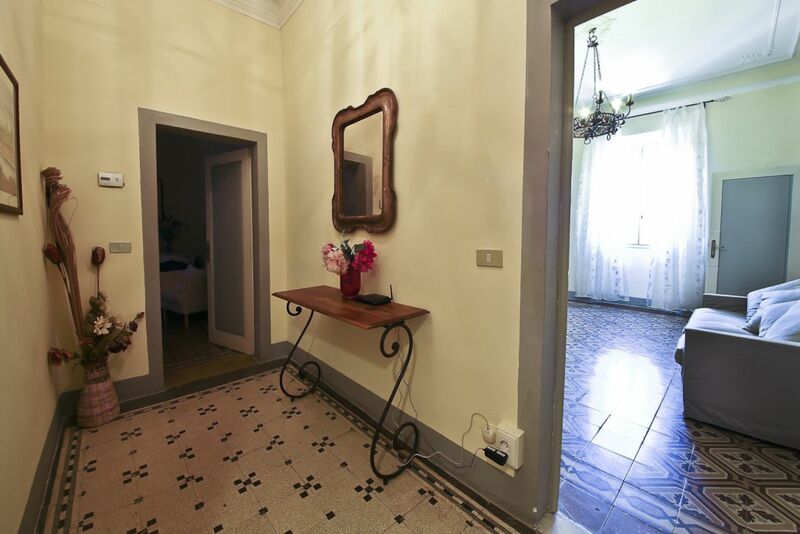 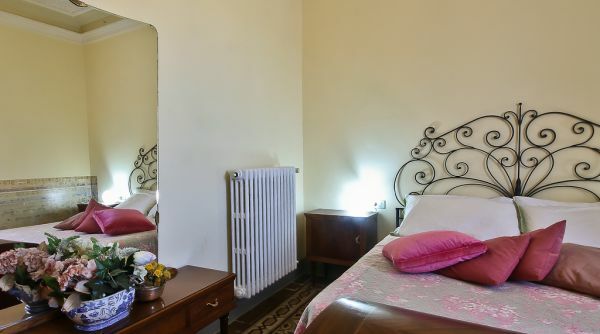 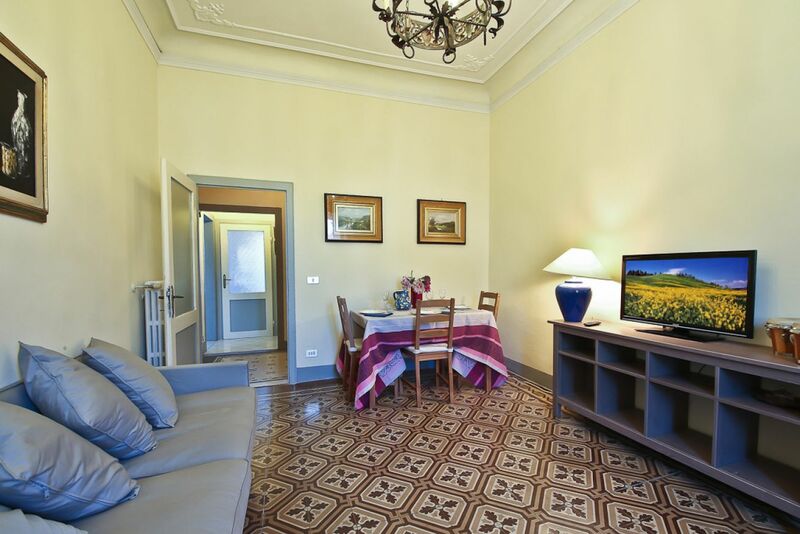 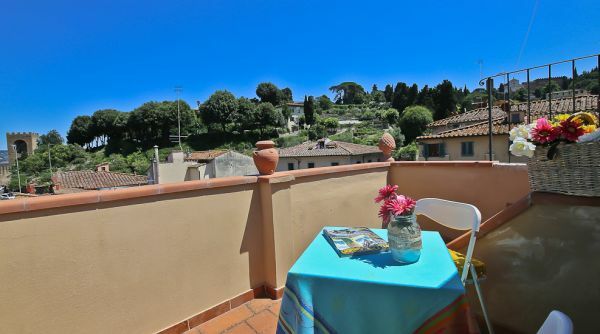 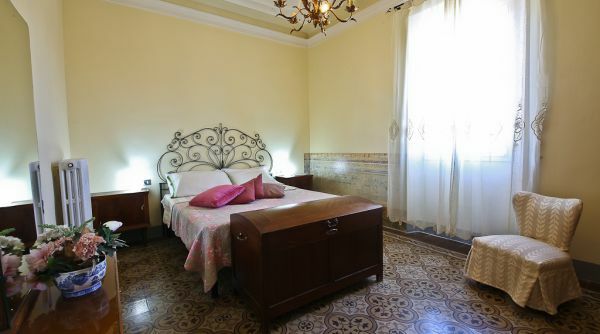 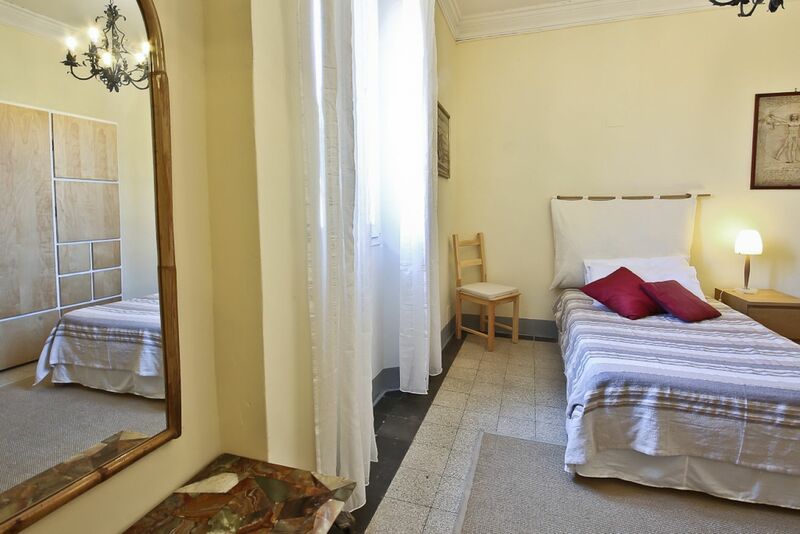 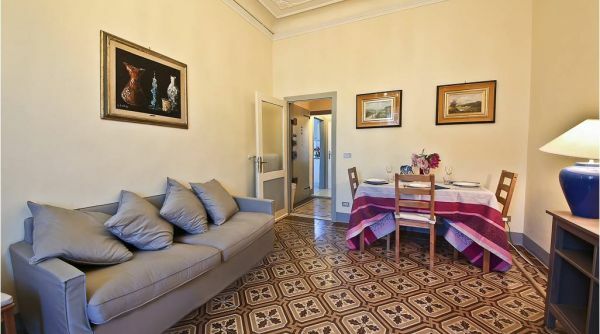 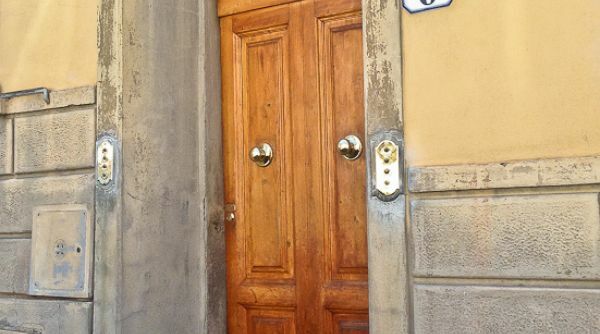 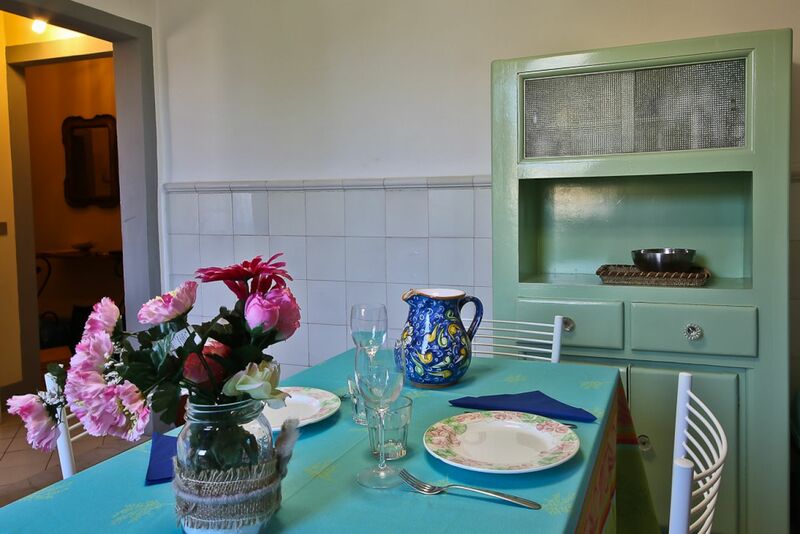 Lovely, classically furnished holiday rental in the historic centre of Florence. 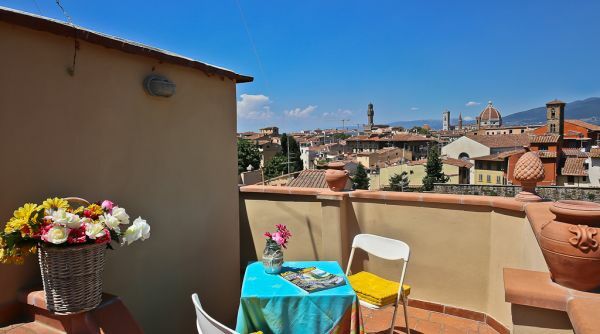 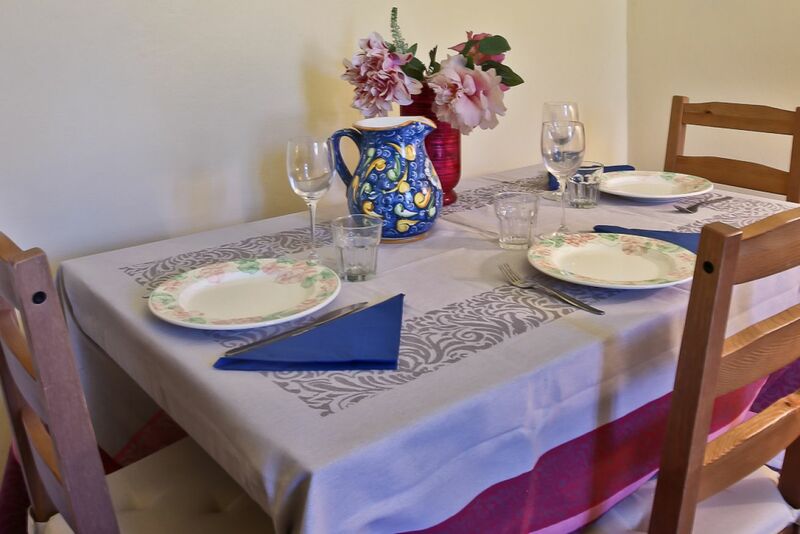 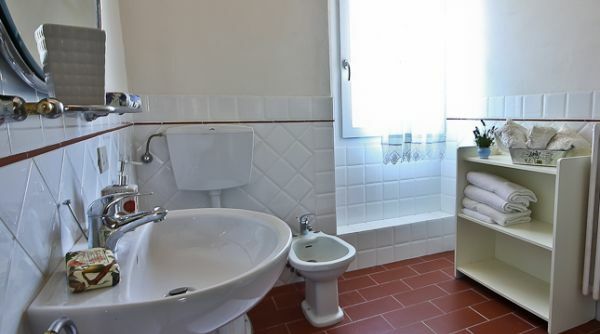 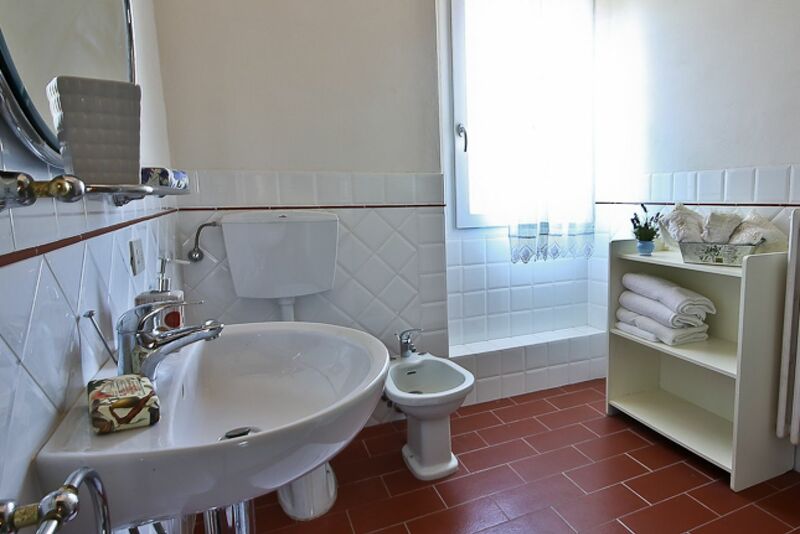 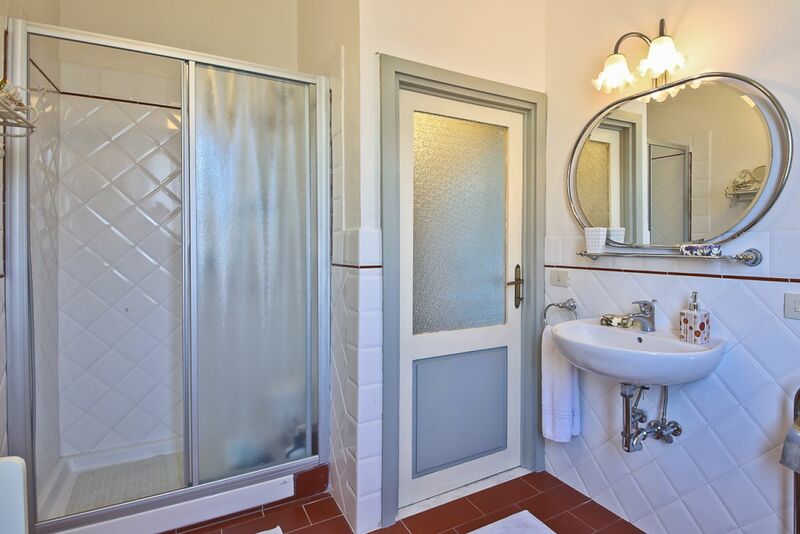 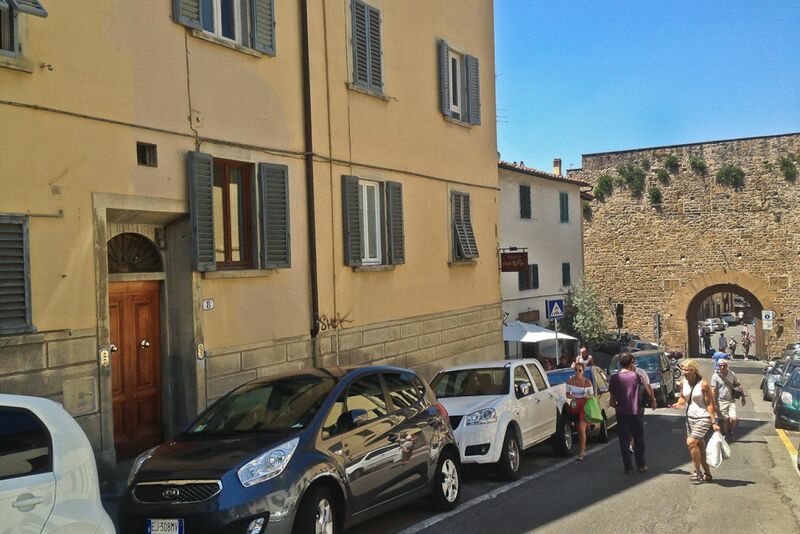 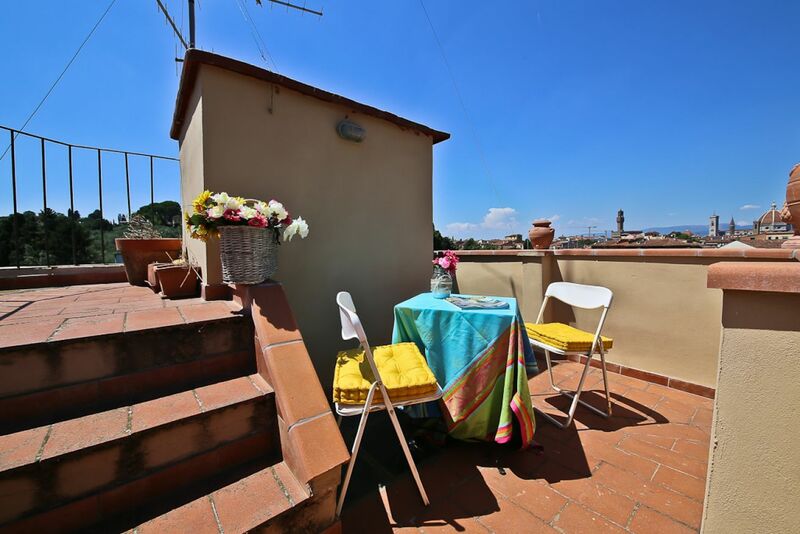 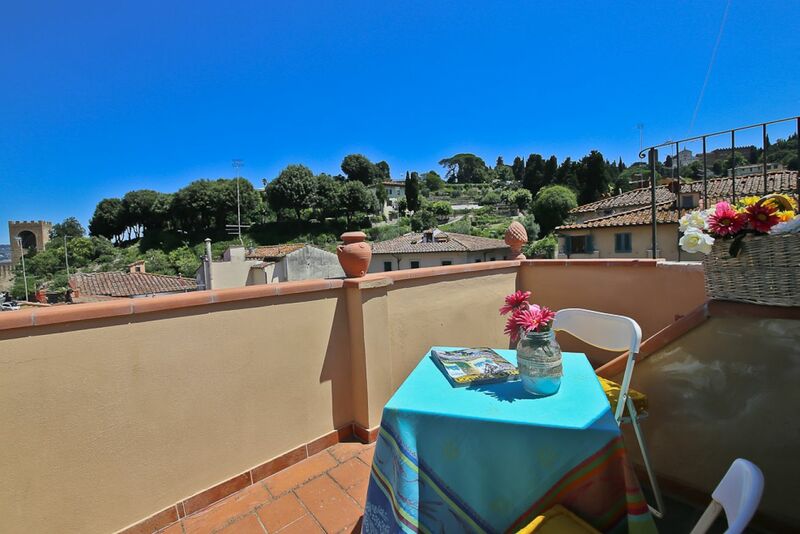 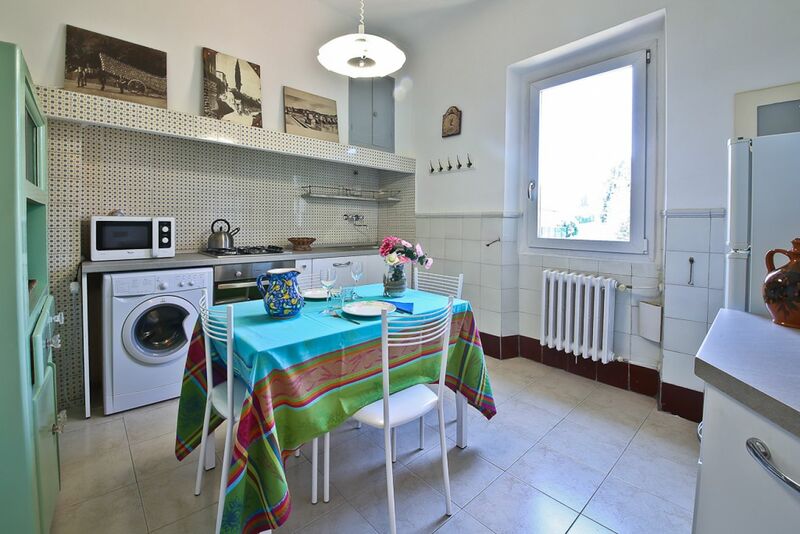 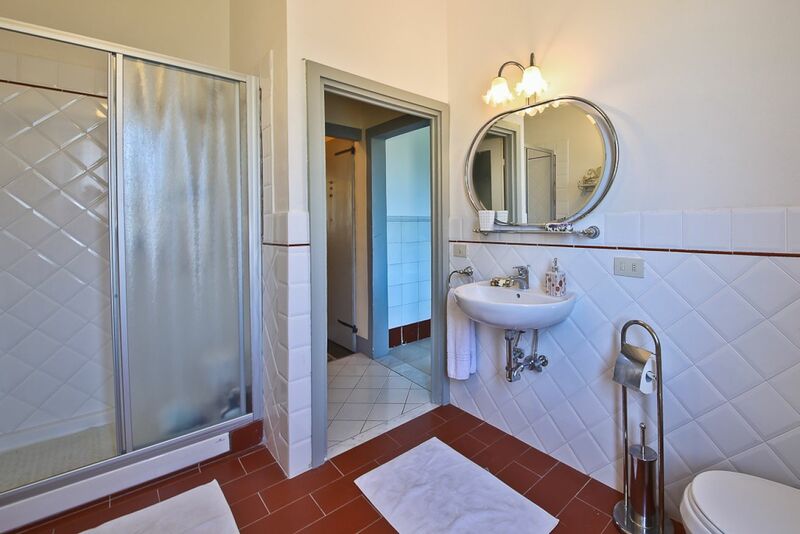 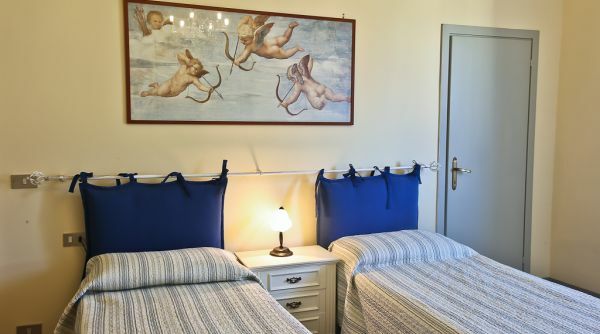 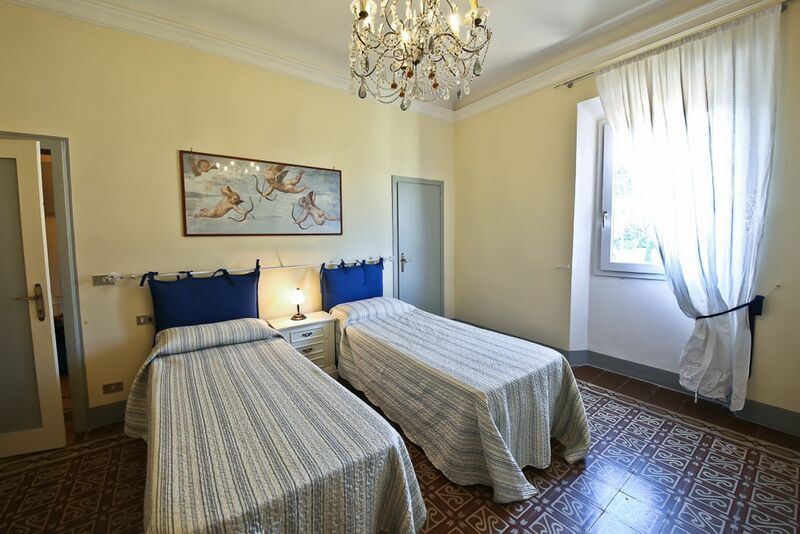 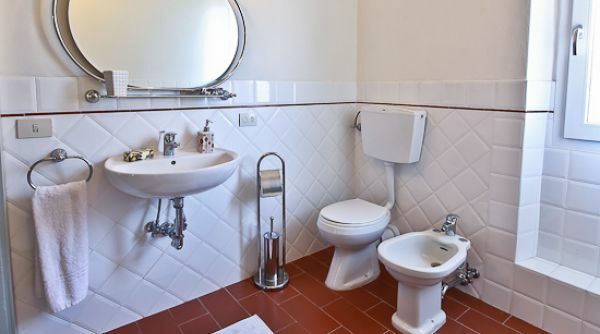 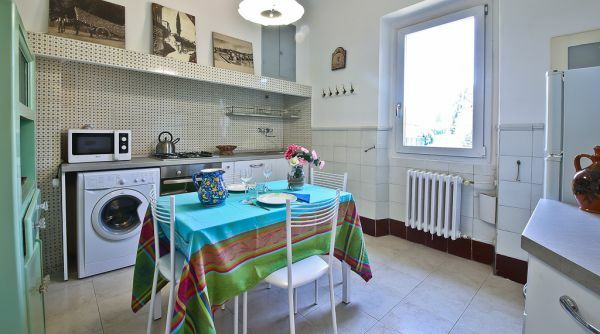 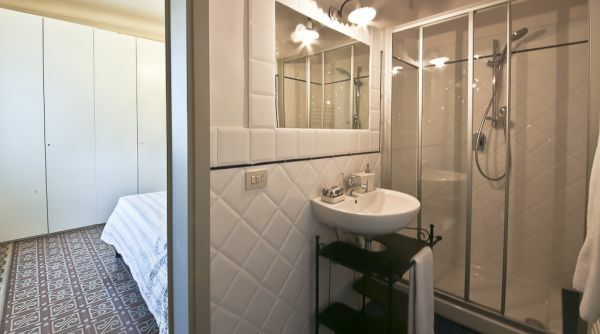 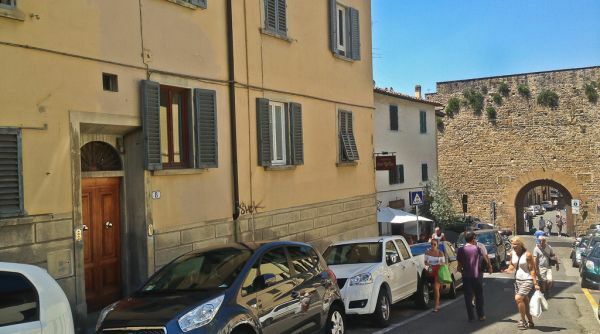 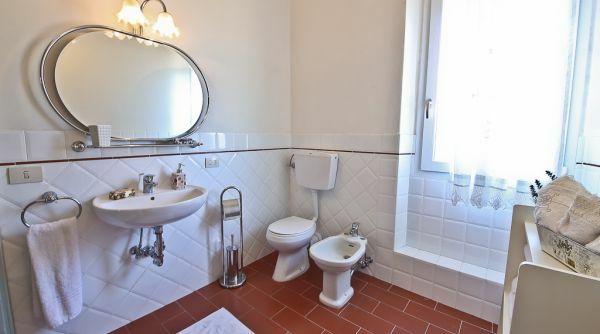 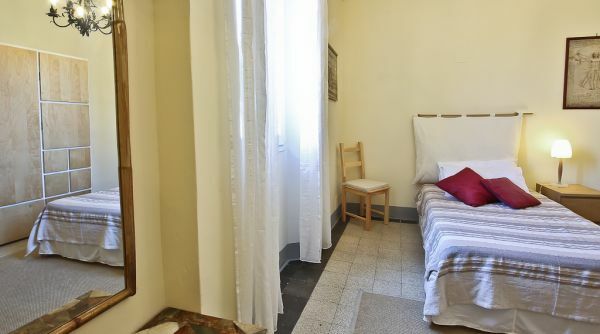 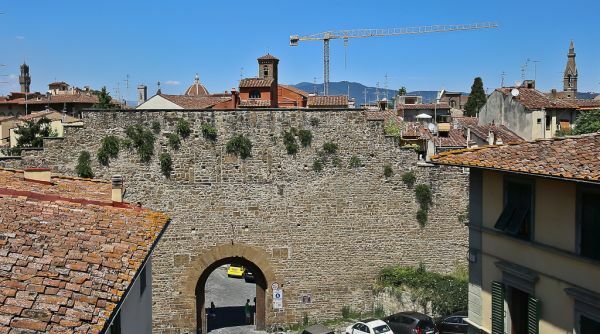 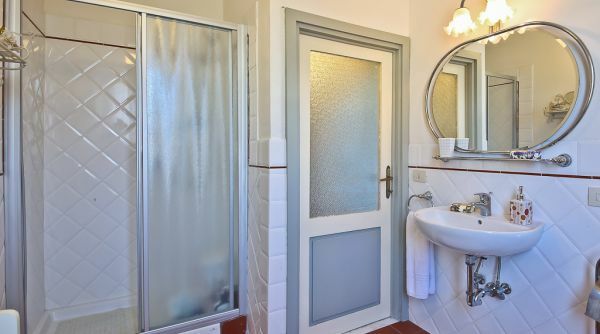 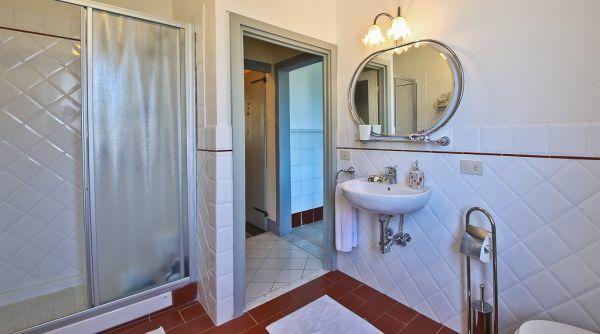 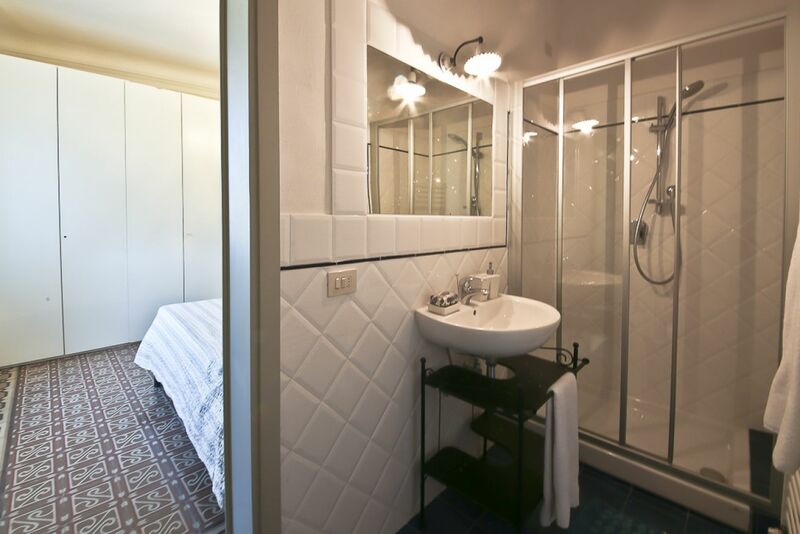 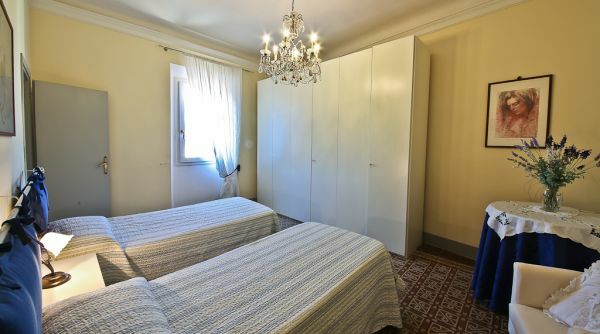 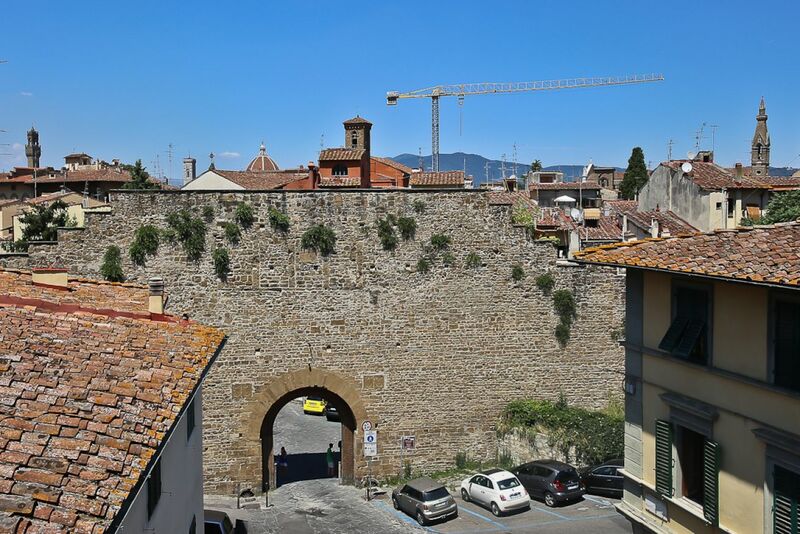 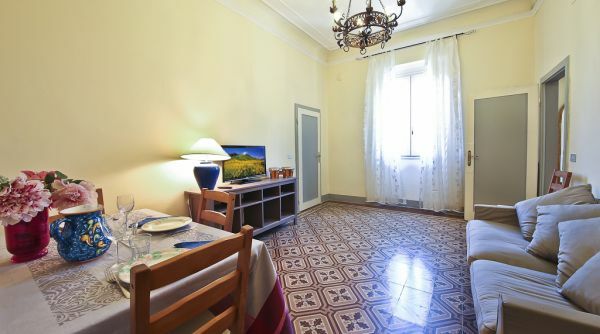 This wonderful three bedroom rental is located on the third floor of a typical Florentine building from the 10th century, in the charming district of San Niccolo. 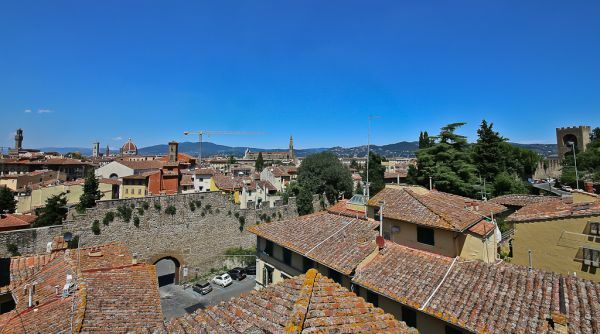 Surrounded by the medieval city walls of San Miniato, dating back to 1320, this special area is considered the true heart of Florence. 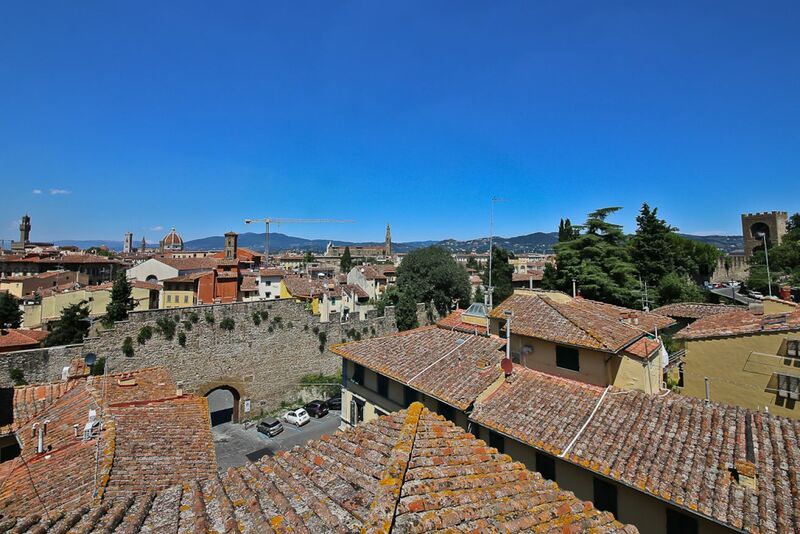 Favored by local Florentine's due to the abundance of authentic restaurants, chic wine bars and artisan boutiques. 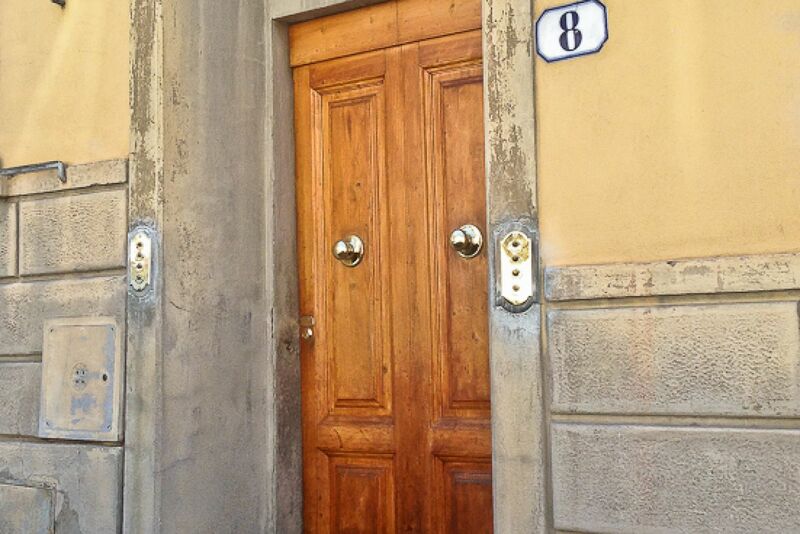 Less than a 10 minute walk to the Ponte Vecchio. 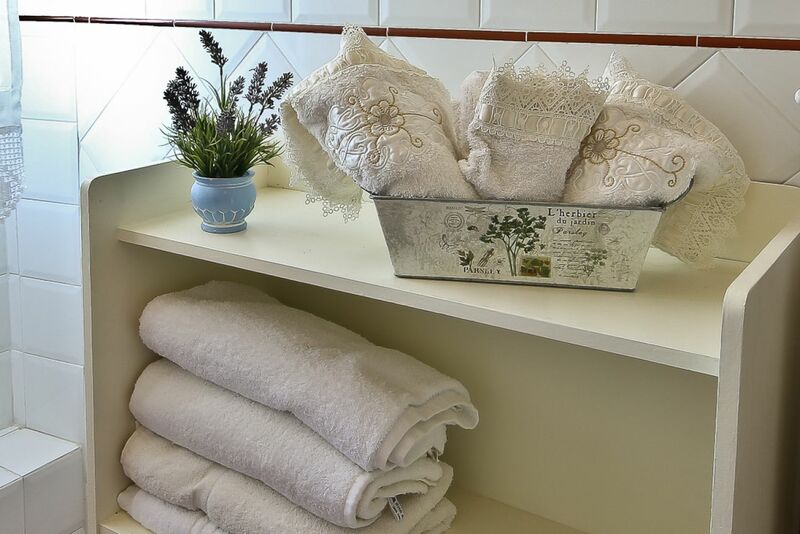 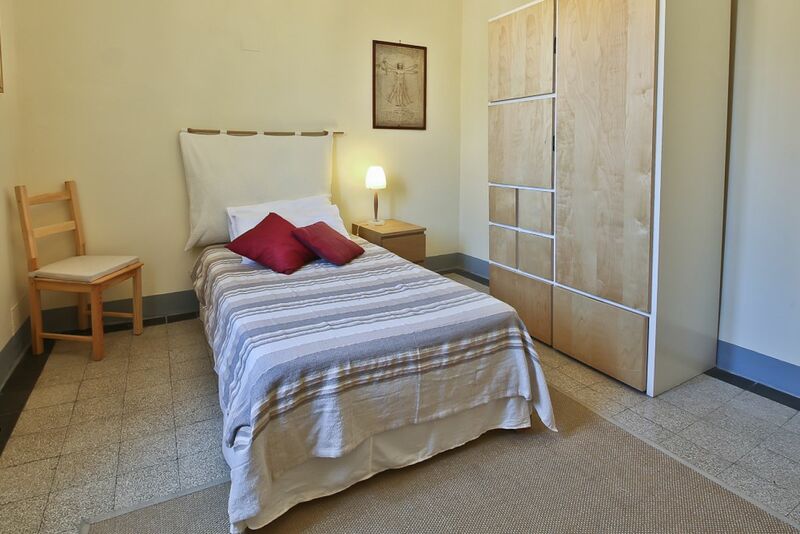 The apartment can accommodate up to 6 people with 3 bedrooms, 2 full bathrooms, and laundry facilities. 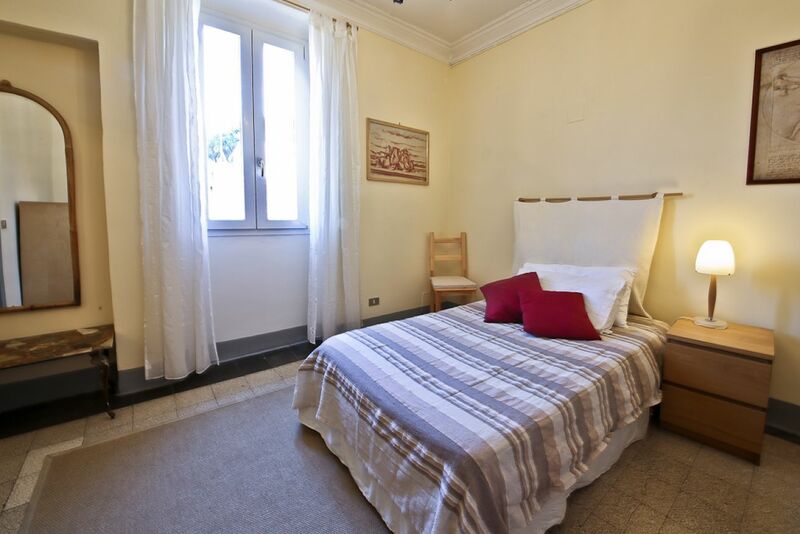 Each room of the apartment features lovely windows offering luminous natural light, lending to the open and airy atmosphere. 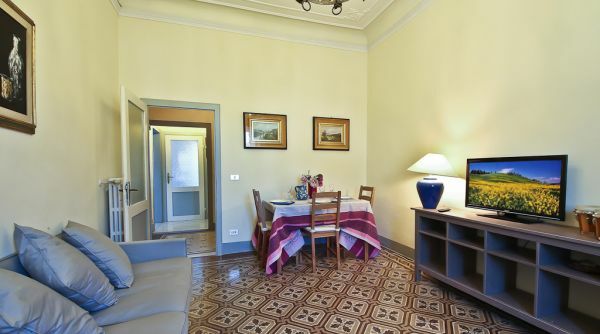 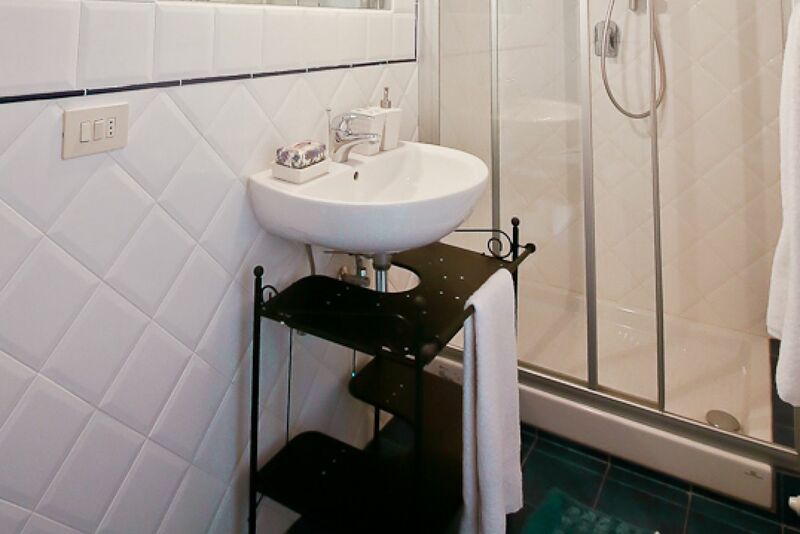 Tastefully decorated, the apartment is fully fit for comfortable living. 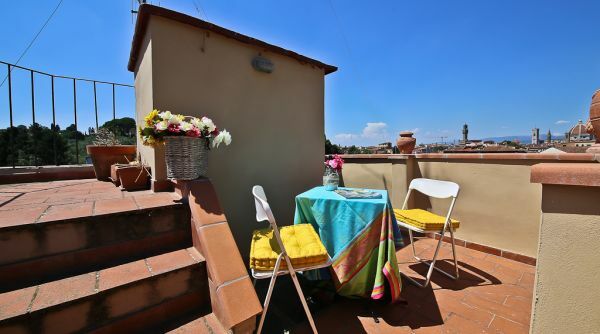 The spacious living/dining area features high ceilings, intricately designed ceramic flooring and offers picturesque views to the Duomo and San Minato. 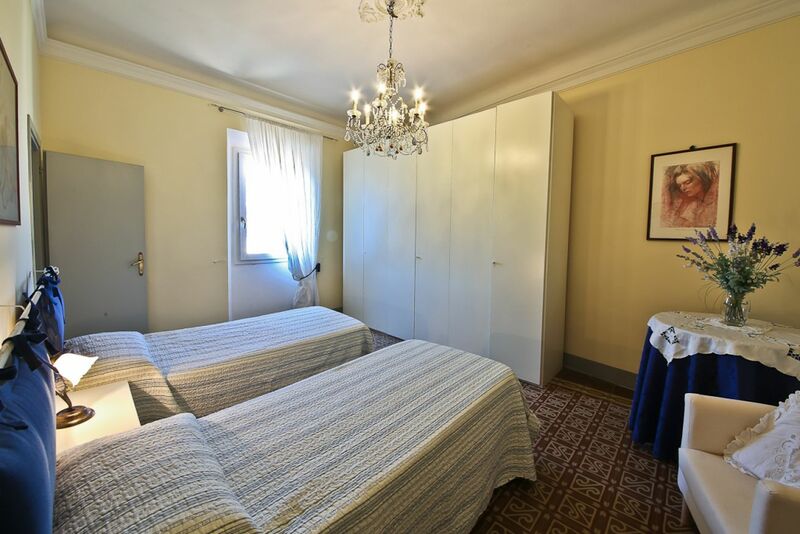 Each bedroom is bright and of ample size, the master with King bed and ensuite bathroom, the second bedroom with full bed and third bedroom with 2 single beds. 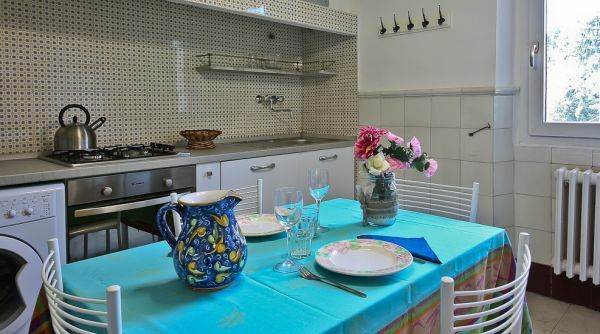 The updated kitchen is fully equipped with all of the necessities . 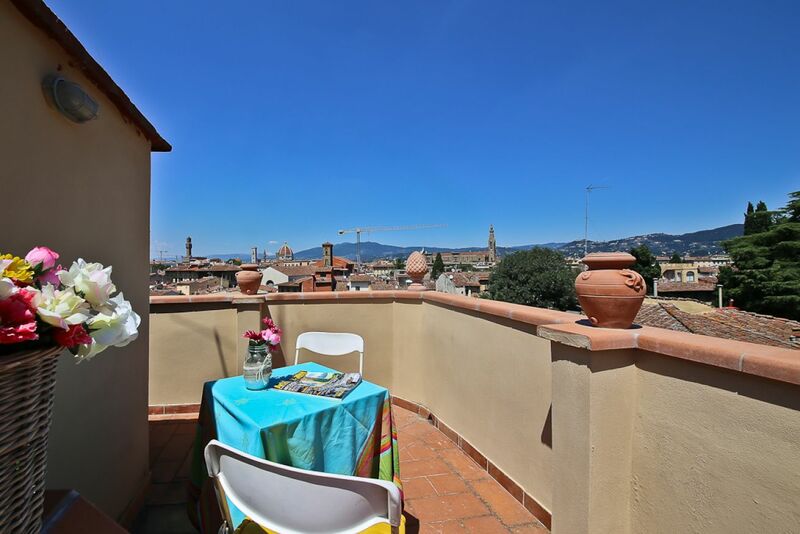 The rooftop terrace with spectacular views over the city, offers wonderful outdoor living space. 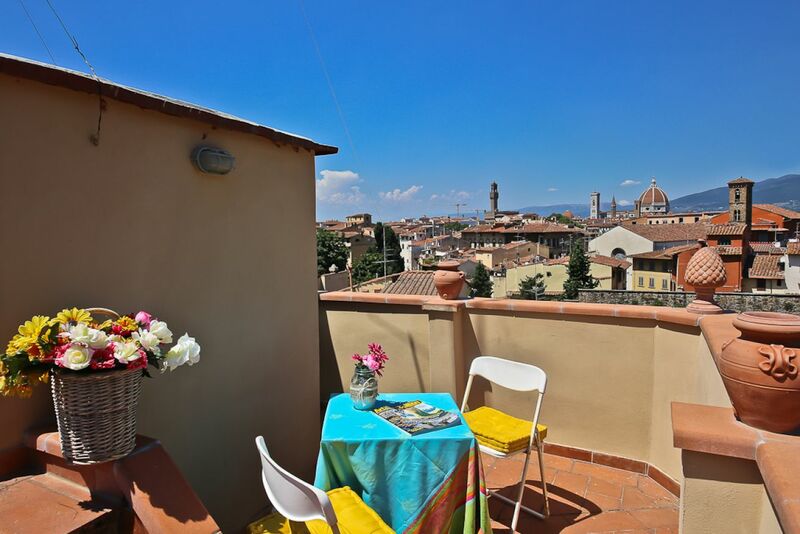 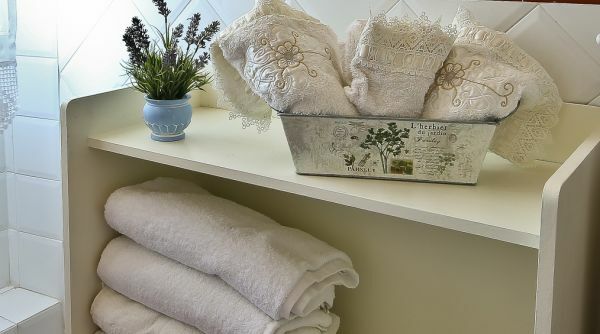 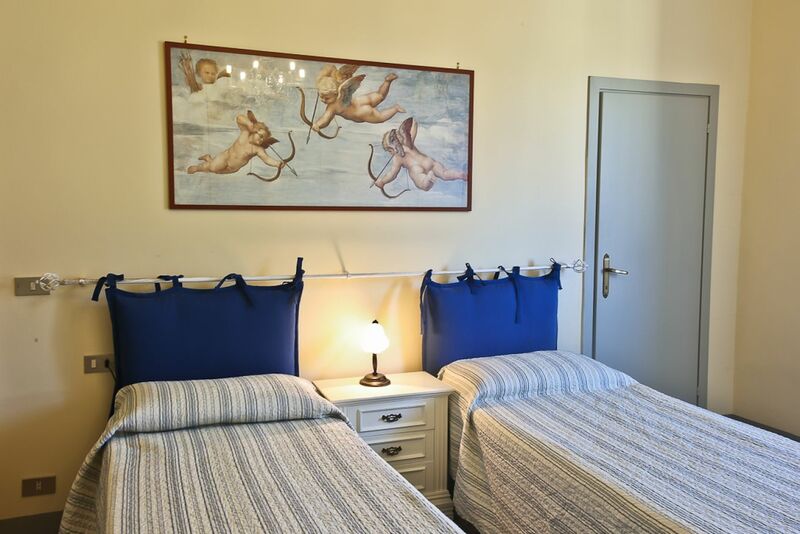 This gracious apartment rental, ideal for both short and long term stays is the perfect choice for a family looking to experience authentic Florentine culture within walking distance to all of Florence’s storied treasures.